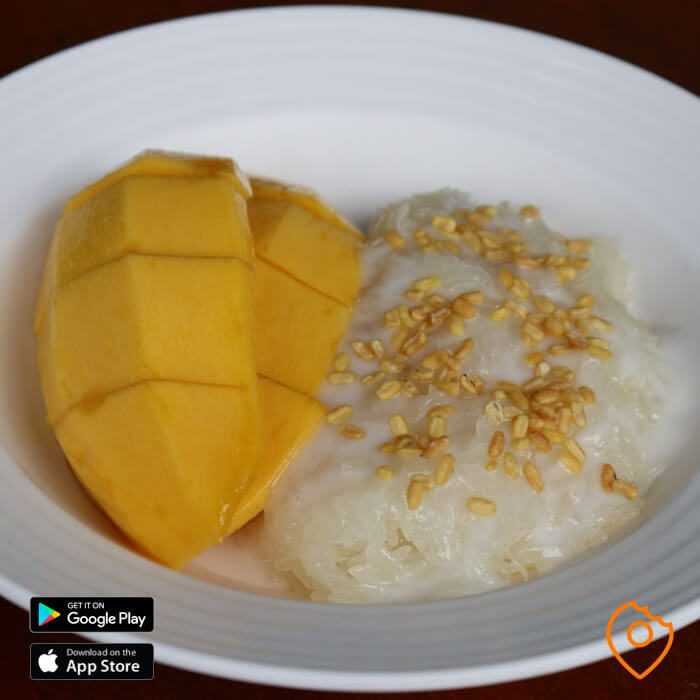 Legendary mango sticky rice shop Kor Panich has been serving this classic Thai dessert in Bangkok since 1947. Their recipe comes straight out of the royal kitchen, where the mother of the current owner used to work. In fact, members of the royal family still reportedly visit the restaurant regularly. Here’s why it’s one of our favourite places to feast on mango sticky rice in Bangkok. 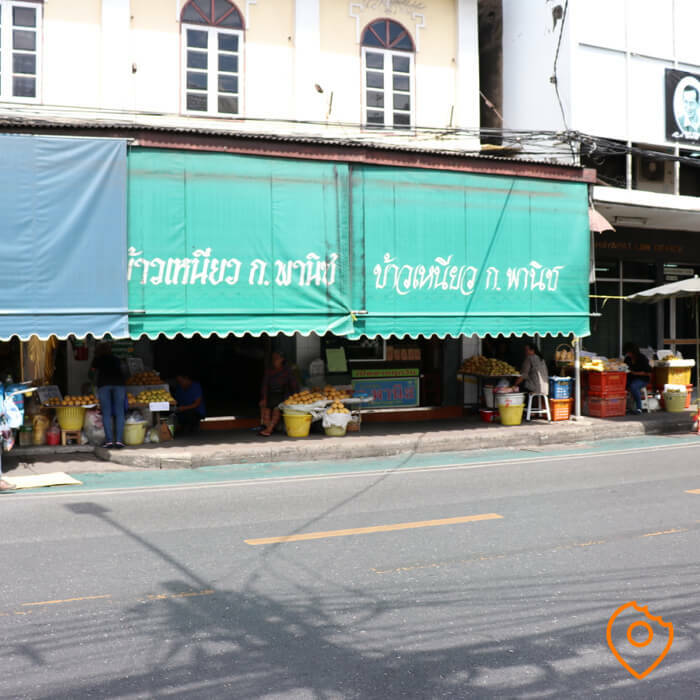 Kor Panich is located on Thanon Tanao a street close to Khao San Road and in Rattanakosin Island the area where all Bangkok’s famous temples are located. And also, this restaurants is famous in Bangkok for serving one of the best mango sticky rice in the city! Kor Panich is located on Thanon Tanao, a street close to Khao San Road in Rattanakosin Island, where Bangkok’s famous temples are located. 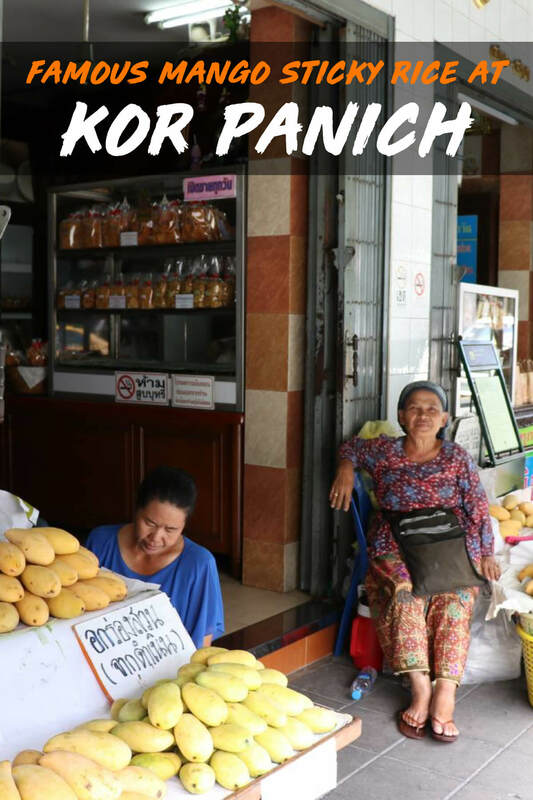 Kor Panich has a second branch at 250/5 Samsen Road and is one of the most famous mango sticky rice restaurants in the city. It’s certainly one of my favourites along with Boonsap Thai Desserts and Muhammed Roddee. How good is the mango sticky rice? Kor Panich uses popular Nam Dok Mai mangos for their desserts, which have an exceptionally juicy, sweet taste. 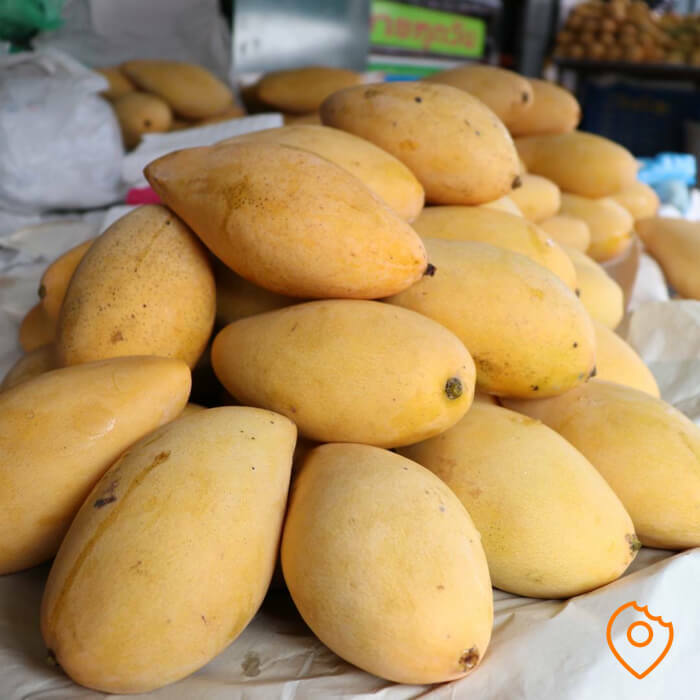 The mangos are good all year round but are best during the mango season (April till June). Their rice is imported from Chiang Rai, an area renowned for producing some of the best quality sticky rice in Thailand. A portion of mango sticky rice costs 100 THB. Kor Panich sells other desserts and candies, including a delicious sticky rice with Thai custard (50 THB). The mango sticky rice from Kor Panich is good but to be honest, I don’t think travellers would notice any difference between other quality vendors. However, if your hotel is nearby or you’re visiting Bangkok’s famous temple neighbourhood Rattanakosin, then definitely check out Kor Panich. 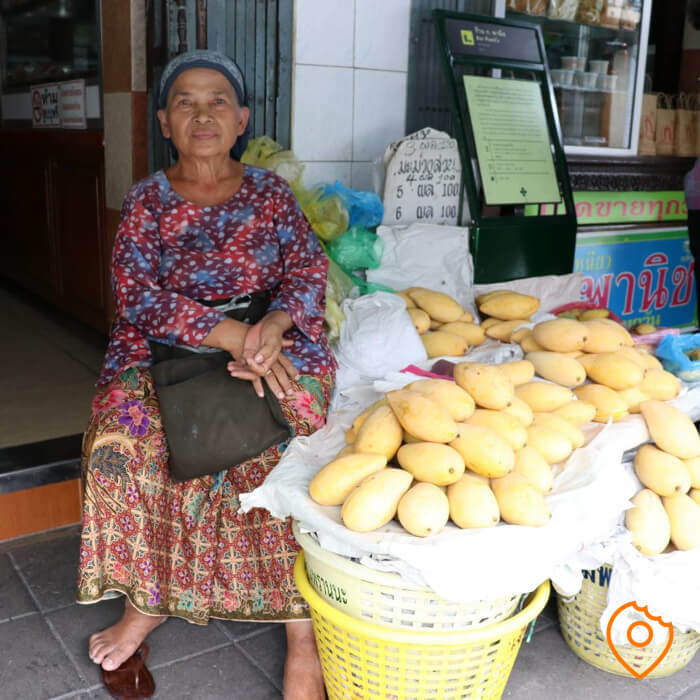 For more mango sticky rice restaurants in Bangkok read: the best mango sticky rice in Bangkok. 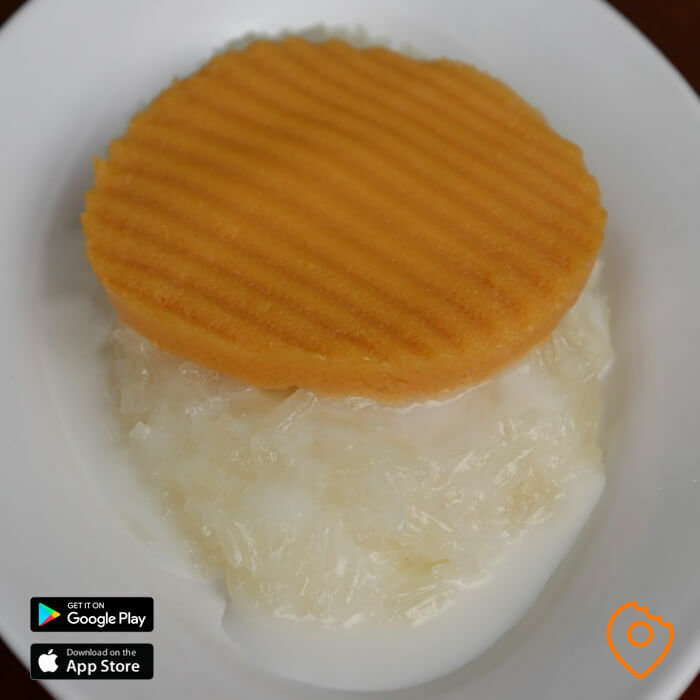 Tip: you can enjoy mango sticky rice at Kor Panich as a tasty dessert after visiting famous Krua Apsorn, frequented by the royal family. Michelin-starred street food restaurant Jay Fai is also nearby or try the budget-friendly, yet tasty Mit Ko Yuan. All of these eateries are located within 10-minutes walk from Kor Panich. In the mood for more Thai desserts? Famous Mont Nomsod is also nearby. Have you visited any of the restaurants and foods we've recommended? Let us know what you think by reviewing the dishes in our TopTravelFoods app.